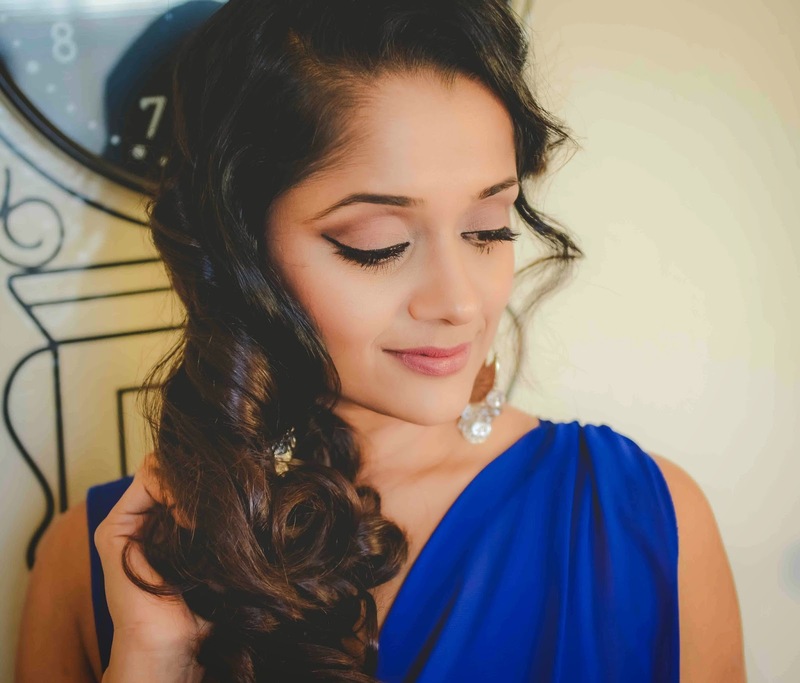 Guest Post :Today on Ananya Tales we feature the multitalented diva Sandhya Ayyar ! 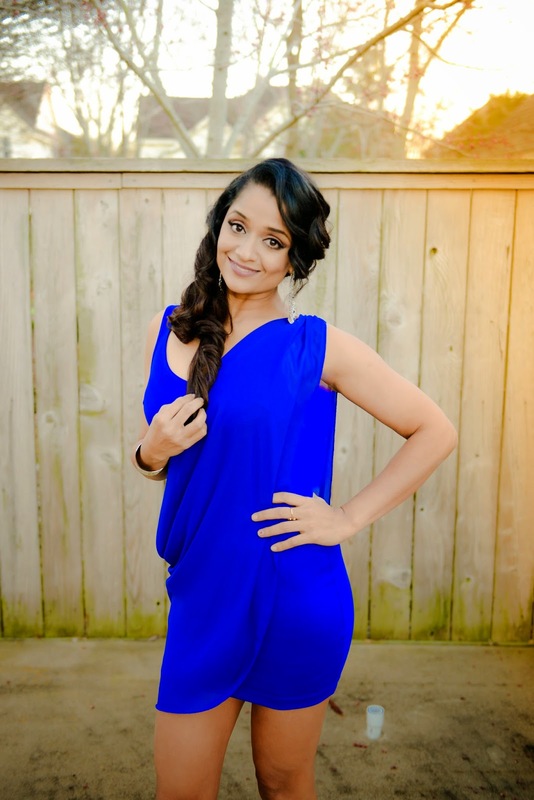 Sandhya Ayyar is a stylist and designer dream girl! Her sense of color, style, proportion, balance, and aesthetic appeal all make her a true “model” in every sense! Her views on nature, beauty, and balancing one’s inner and outer strength make her an exceptionally beautiful person! A photographer by profession who has honed her aesthetic senses, she loves all things creative. Fashion, acting, modeling, singing, and maintaining an active and healthy lifestyle are some of her passions. She is a mother of two beautiful kids, and has the adoration of a very supportive spouse who nurtures her in every way! The dress she has chosen is exemplary of her style: simple elegance! It is an evening dress that is simple in design, but makes such a statement! Classic, elegant, bold, bright, and vibrant are some of the words that come to mind to describe it. Sandhya’s sense of style is evident in her choice of color, cut, and design and flatters and frames her beautiful figure! Pairing it with a silver clutch adds just the right amount of bling to complete the look! i saw the same earrings in f21..
Wow...you're so beautiful and gorgeous. Love this look, sweetie. I love her dress! She looks stunning! of course :) but how can i follow u? Absolutely gorgeous!! She's shines through her attitude and simple yet elegant in style. Have a nice day, Ananya! I like that she balances style with inner strength. Tha's important. Very pretty dress and makeup. I like simplicity - simple styling, simple makeup. She is pretty. Did you did the photo shoot ? This is such a gorgeous dress / look! :-) Thanks for stopping by my page! Yes we can follow each other!